We’re Mind, the mental health charity, based in Aberystwyth. WHAT’S NEW? BECOME A MEMBER! We’re here to make sure anyone who has a mental health problem has somewhere to turn for advice and support. 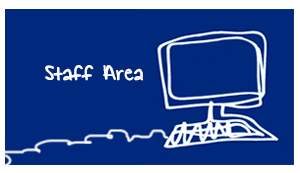 Our service includes a drop-in centre and a range of more structured services. We aim wherever possible to address specific issues you may be facing and provide high quality and personalised support. Our independent services are run by local people, for local people. 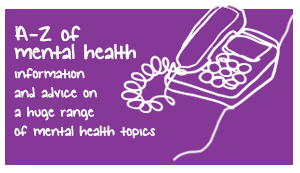 We provide advice, information and support. 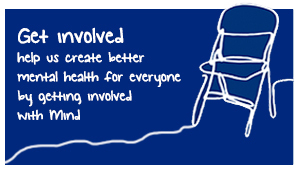 We develop services for people affected by mental distress. We have a cafe style drop-in, support services and therapeutic classes. 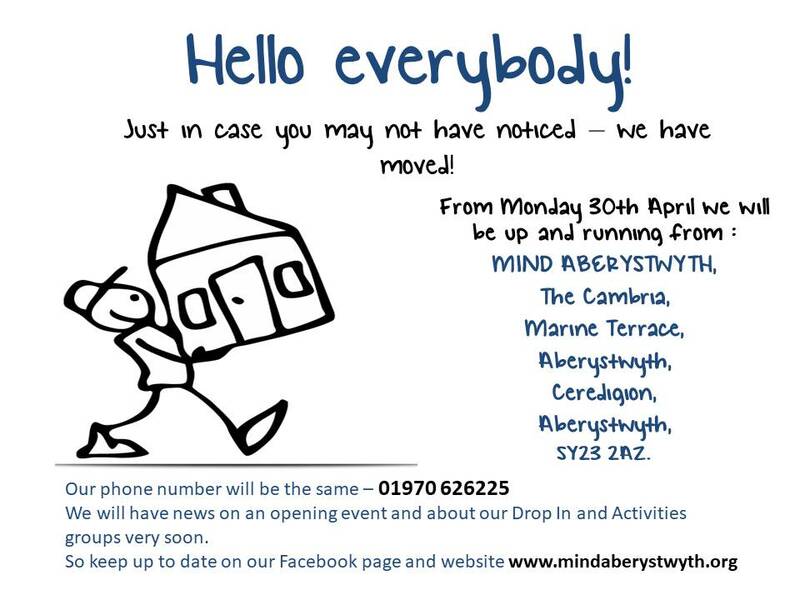 Everyone is welcome here at Mind Aberystwyth! If you would like to support us please click Give or see our Support Us page! If you do call us, please be aware that we do record our calls for training and monitoring purposes.